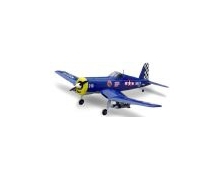 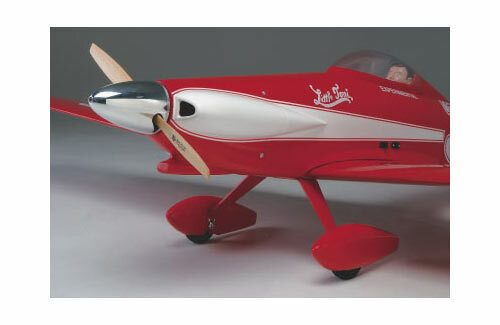 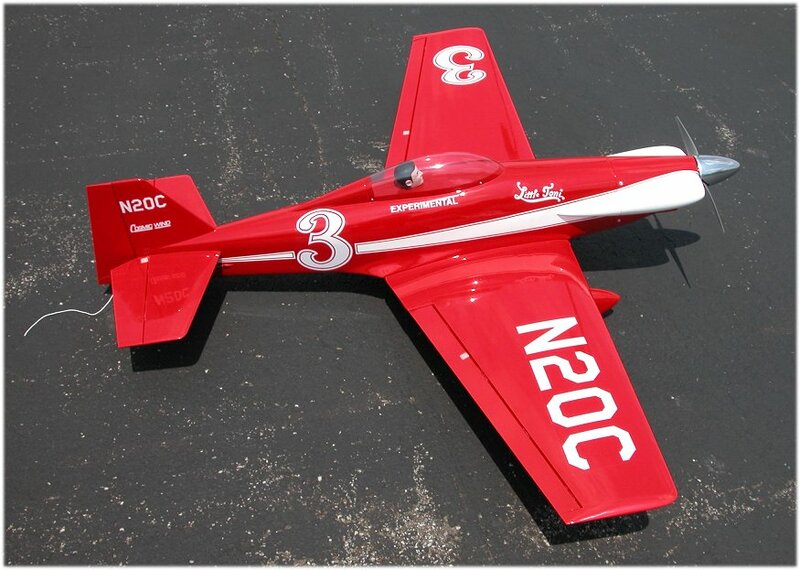 LITTLE TONI EP is balsowy, structural fast aerobatic model powered by an electric motor, manufactured by THE WINGS MAKER. 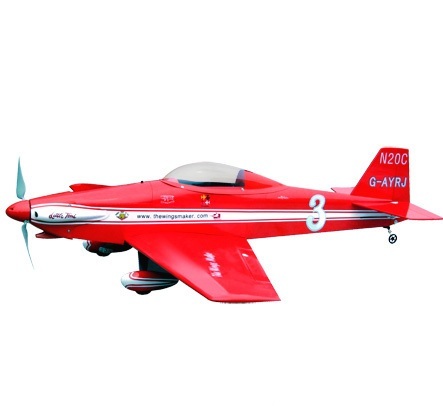 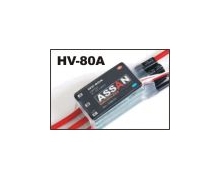 Perfect for fun in the air, strong, a good 3-phase motor with a set of easily perform each evolution. 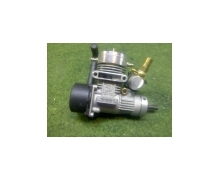 The design is covered with high quality shrink. 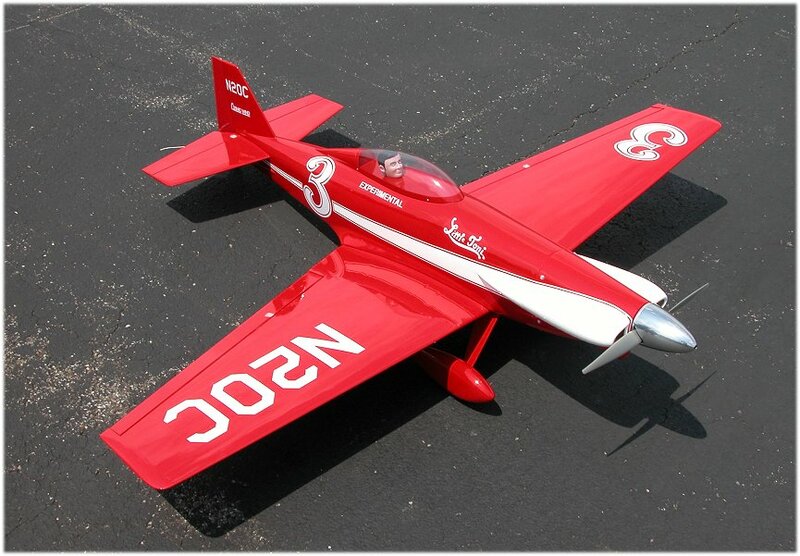 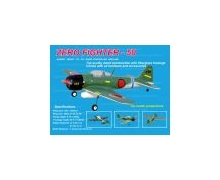 One major advantage of this model airplane is its low weight and the whole construction laser cut. 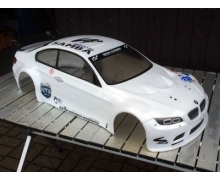 Recommended especially for those who love a lot of his speed model. 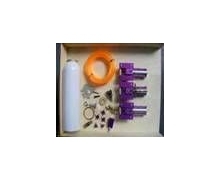 Kit includes motor, hub and cap with a folding propeller.